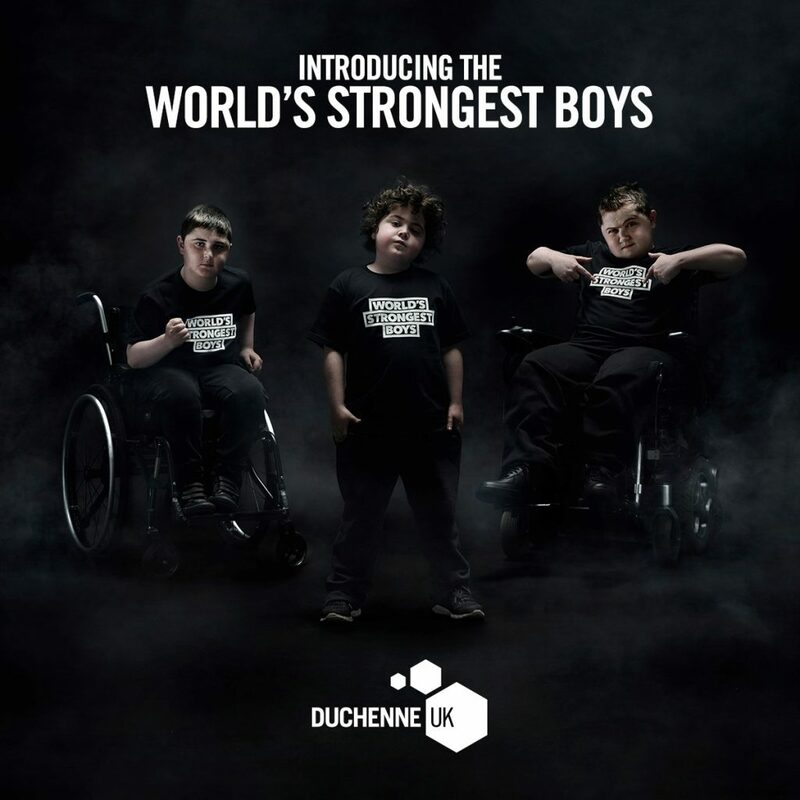 Our very own Alex appeared in Duchenne UK’s World’s Strongest Boys campaign. 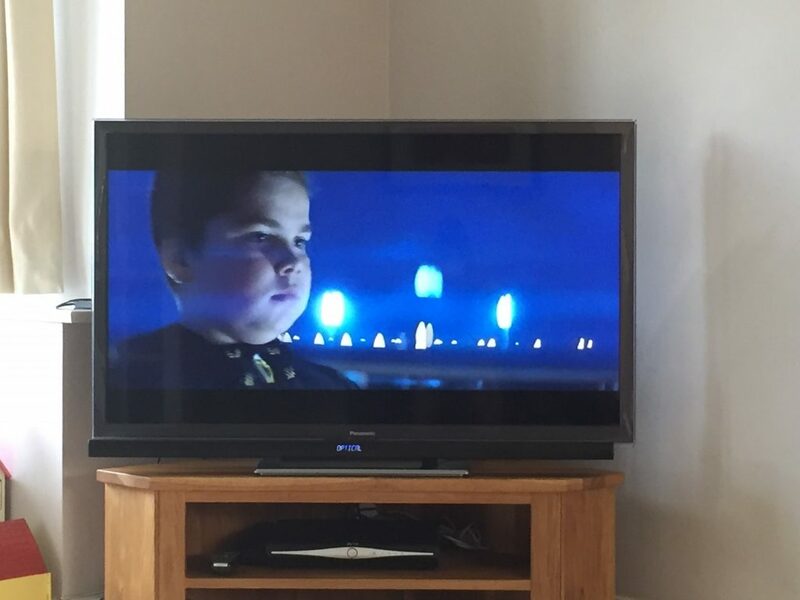 This powerful video has been viewed millions of times on social media to help raise awareness of Duchenne. To find out why Alex is one of the World’s Strongest Boys, take a look at the video which appeared as a commercial during the 2016 Paralympic Games.